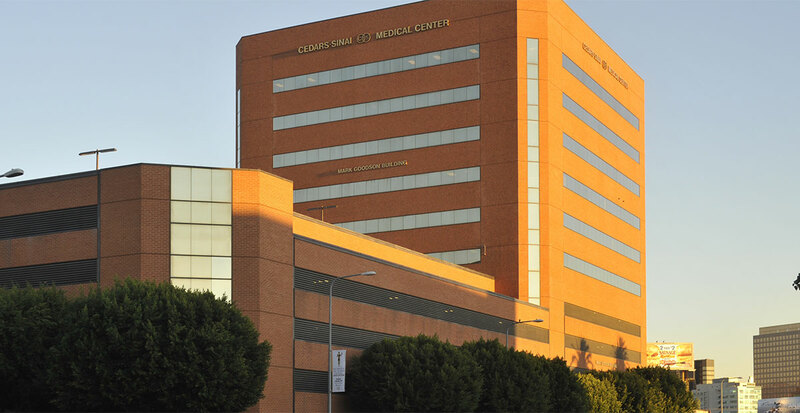 Cedars-Sinai's Department of Obstetrics and Gynecology offers women the most up-to-date assessments and treatments, many of which have been developed by our world-class research program. We offer a broad range of programs and services for women of all ages. When you make your appointment, please check with the office for parking instructions. 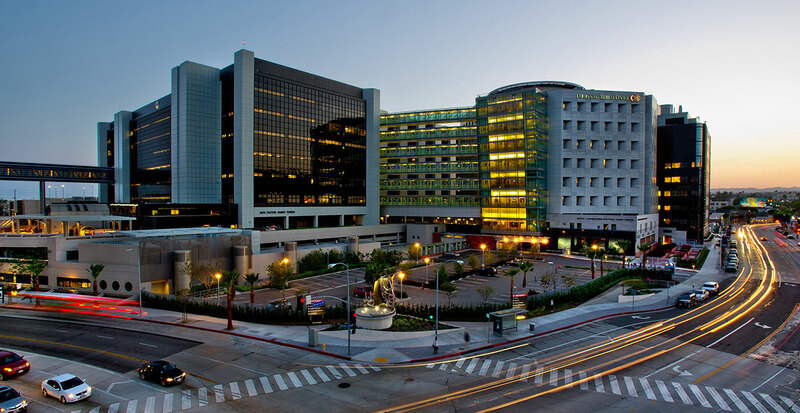 Validated parking is available at a reduced of $5 for outpatients only.